At Mind the Bridge we constantly aspire to blaze new trails. Literally and figuratively. Since 2008, way before training startups was considered cool, we have been running a Startup School in Silicon Valley. 500+ international founders, from a myriad of countries and verticals, have successfully gone through it. In parallel, since 2013, we have been organizing startup <> corporate matching events with one objective in mind: facilitate deal making between mature corporations and young, innovative startups. Since then, we’ve been serving dozens of corporates from around the world, whose appetite for innovation is finally translating in licensing of technology, investments and/or upright acquisitions of startups. Over the last few years, we have been happily facilitating several of such deals, as a result of our matching activities (alas, most of those deals are kept undisclosed, understandably). Today, we are launching a new format of program that is an integration of the two previous activities. That is, a global matching event program, hosted in our HQs in San Francisco, that will also include a preparation period for the selected (invited) startups. We decided to dedicate the global invitation-only matching activity on 2 verticals that are particularly hot these days: Insurtech and Automotive. Not only these are areas that are attracting an incredible amount of core innovation and are ripe for real deals, but they are also strongly complementary. So much so that innovation in one area is driving new opportunities in the other. With enhancements in IoT, IoE, sharing economy, cybersecurity, health, etc. 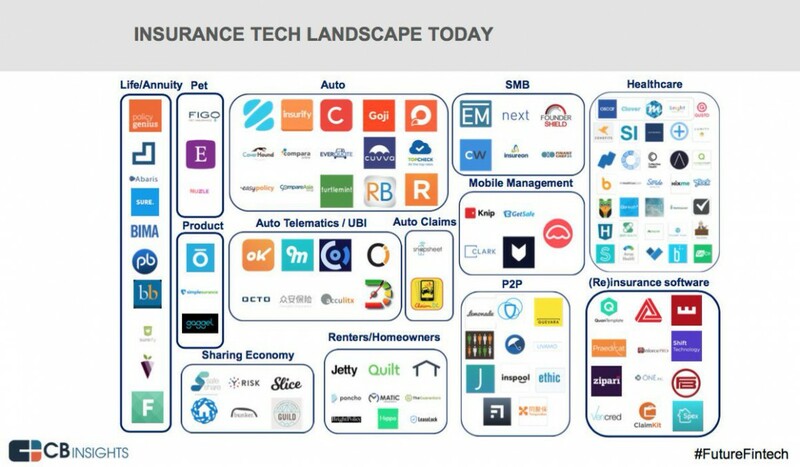 Insurtech is becoming more lucrative that the vast Fintech (see attached a recent CB Insights illustrative chart just to give you an idea of some subsets of activities). 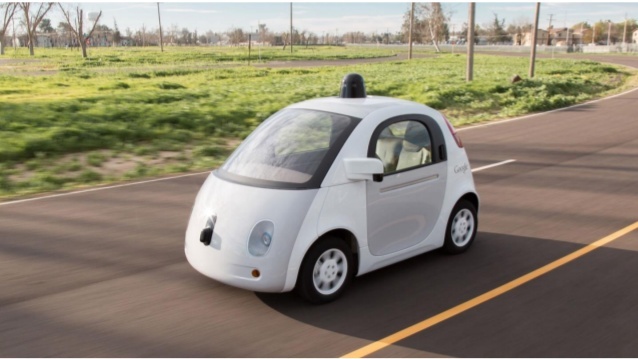 On the other side, the fundamental revolution that the Automotive industry is undertaking needs no presentation. CES has become an automotive show and Silicon Valley itself now is a testbed of how the new Auto industry will look like 20 years from now. Our recent report on Corporate Outposts in Silicon Valley is also proving how Automotive and Insurance corporates are fleeing to Silicon Valley by the dozen. With that in mind, we will also dedicate a full day to the participating corporates to learn from each other, sharing best practices on Open Innovation models and market trends. The startups and scaleups ($1M+ ARR or $3M+ in funding) will be invited to participate directly requested by the corporates and will be part of two separate tracks. More details can be found here. For now, just drive safe!